With Instagram approaching 100 million users, it is nice to see new apps hitting the marketplace that service Instagram’s downfalls. 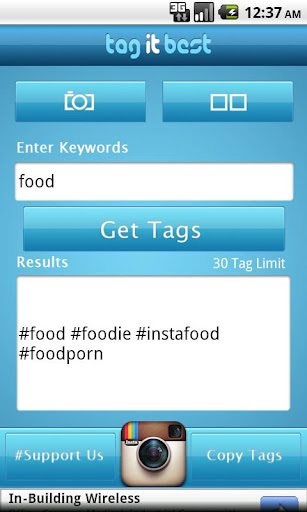 TagItBestis a hash-tag engine that allows users to take a photo, enter a keyword, and then automatically generate a number of hash-tags for their photo. To top it off you can automatically upload to Instagram which is super convenient. Being version 1.0 of this app, the app is rather polished. There are very few bugs and everything seems to run in a quick, clean manner. There is a smooth transition, and uploading a photo with several hash-tags is now a 2 minute process rather than a 10 minute process. 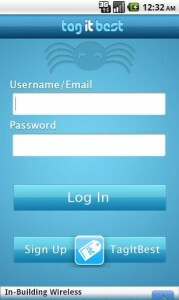 Other than the overall cleanliness of the app, there are a few customizable options for the user. You are able to show anywhere from 2-30 tags when you enter a keyword along with a spam filter that narrows down search results. Perhaps the best aspect of TagItBest is it gathers information from Instagram by the hour. 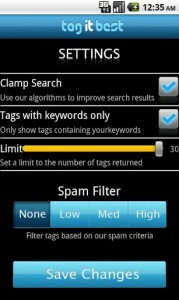 Everytime you enter a keyword, you are receiving the most trending tags, within the hour. However, since most of the tags are the trending tags on Instagram, you do get some tags that aren’t related to your keyword. This can be solved through TagItBest’s website by the voting system, by upvoting and downvoting tags. This is a feature which would be better within the app, maybe in a later version. Also, the spam filter doesn’t seem to be overly effective. Certain popular tags still show up in the search results regardless of my keyword. 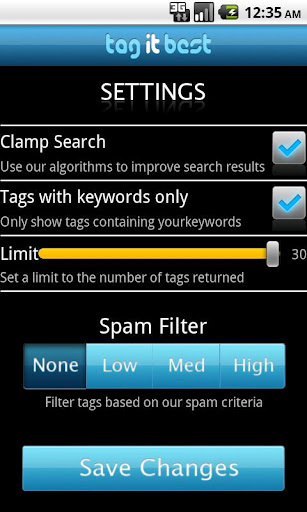 It would be great to see more keyword specific results when increasing the spam filter settings. TagItBest is a very simple android app with very little effort needed by the user. There are still a few things which would more convenient if they were integrated into the app instead of only on their website. However it is still something that you can easily use to increase likes and followers within minutes. 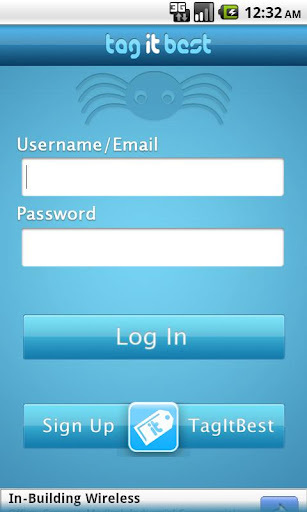 TagItBest was just released on Google Play and is going to be released shortly on the iPhone app store. Check out the website at www.tagitbest.comfor more details and updates.